Is it a stroller? Is it a tricycle? It’s a SmarTrike!! 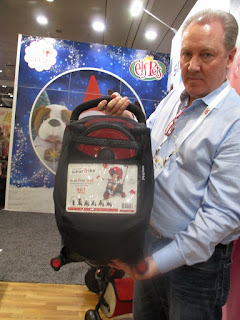 I was very impressed when I saw the SmarTrike at Toy Fair NY. 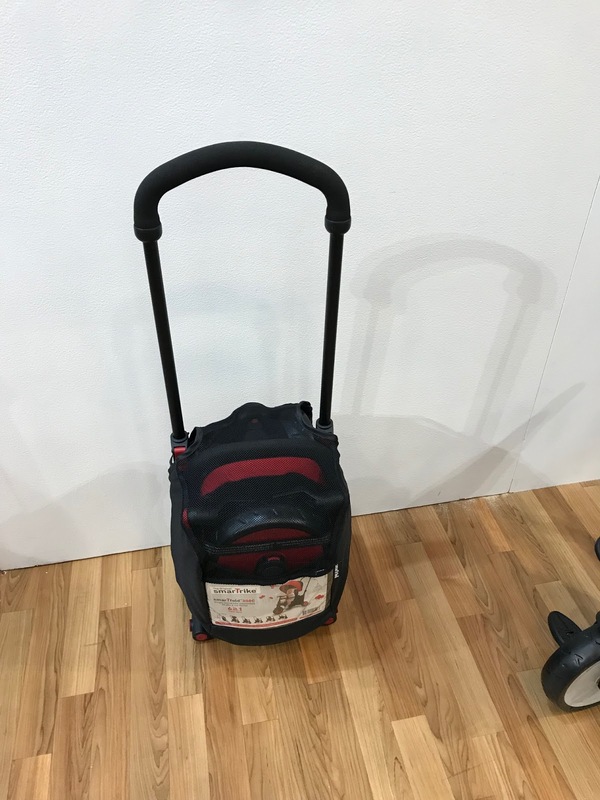 It is very versatile, smart looking, has great maneuverability, is easy to assemble and folds for storage and travel. Is it a stroller? Is it a tricycle? It is a combination with 7 different ways to use it. Since my younger grandchildren are one and two years old, I even have test drivers. And so I am delighted to have received at SmarTrike 600 as a sample to review. 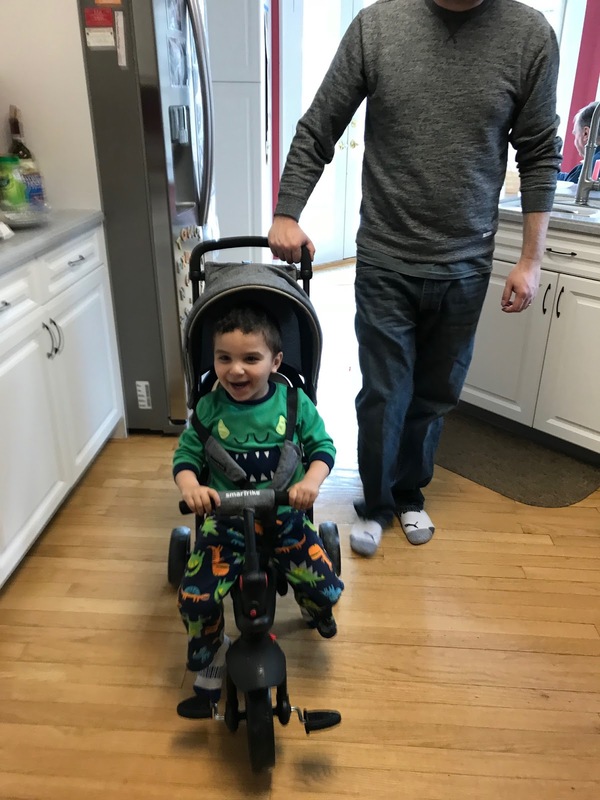 My Grandson's maiden voyage with the SmarTrike in my kitchen - "Let's Go!" Important - there are various models and this is specifically a review of the 600 model. Storage - The SmarTrike comes in a bag and it is very storable. This is an excellent feature if you have limited living space, taking it on a plane trip or a road trip with a full car. It is also a handy feature if you use it like my neighbor - only when out of town grandkids visit. You can store it with the handle up or down. Versatility - This picture illustrates that there are 7 different positions that it can be used for with babies/toddlers ranging from 9 months old to 3 years old. 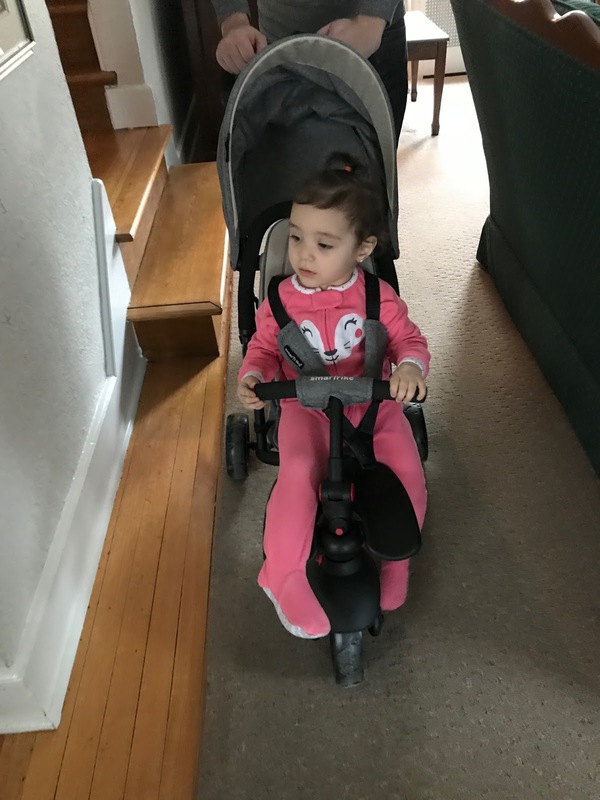 It is much more than a stroller and is very easily adjusted to various positions including a trike that a toddler can pedal with or without an extended back bar so an adult can push it. At first a child can use the pedals and steering but they are controlled by an adult. As the child gets older, it is easy to change this feature so that the child is steering. This is one of my favorite features. Please note that the SmarTrike is not for babies younger than 9 months old. 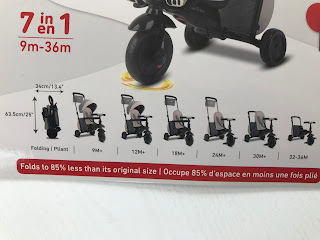 Maneuverability and Comfort – If you have tried a variety of strollers and adult controlled tricycles you know the importance of and that there is great variety in maneuverability. I was very impressed with steering and easy maneuverability of the SmarTrike. In fact SmarTrike has a patent on its touch steering system. There are also shock absorbers for a smooth ride. My granddaughter's look says "Smooth Ride." Ease of Assembly – The SmarTrike is easy to assemble into its various positions and does not require a lot of tools. It is mostly snap in. This is all fine when making one time adjustments to the next level. However, folding it to the storage position requires removing the front wheel and more complicated than you want for folding it up to put in a car for everyday use. I can’t recommend it for that purpose. There is no chance that I am removing a front wheel and folding this to put it in my car to bring to the park and then assembling it again and disassembling it when going home. Just not happening. We took it apart several times and put it back together. Very doable, but not for frequent transitions. Style – The SmarTrike is smart looking. It comes in grey and red. The grey and black model that I tested has a very modern, sleek look. There is a 3 compartment fabric cup holder near the parent handle and a zippered storage bag with the same grey material closer to the wheels. Both the one and two year old seemed to really like the handle bars. Cost – The retail price is very reasonable for this product. Considering its features and style I think it is quite a bargain. 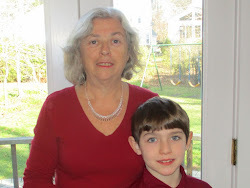 If you are a grandparent the good news is that it has all these various positions good for different ages and you can forego multiple purchases. Availability – The SmarTrike is available at Amazon. You can check their website for a physical location near you. Although WalMart is listed, the WalMart website only lists earlier versions. There is substantial difference in models so be sure you are getting the model you want. This review is my honest opinion. I did receive a SmarTrike for review but this is not a sponsored post and I was not compensated for this review.